Employees who handle toxic materials, whether on construction sites, tank barges or in hospitality settings, must understand the risks involved. 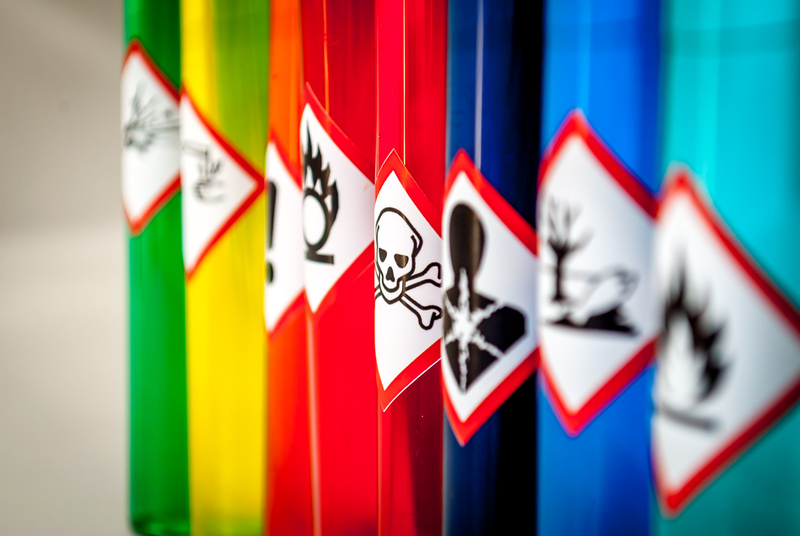 OSHA’s Hazard Communication Standard, together with the Globally Harmonized System of Classification and Labeling of Chemicals (GHS), is designed to improve workplace safety by requiring employers to adhere to certain common safety guidelines. The HazCom Standard and the GHS ensure consistency in labeling, storing, cleaning and transporting potentially dangerous chemicals. eLeaP offers an array of online worker HazCom training opportunities to educate participants on HazCom and GHS policies. In addition to ensuring your company is OSHA compliant, these courses help create a safer workplace and avoid life-threatening accidents involving hazardous chemicals. Additionally, the GHS is an internationally observed system, so a thorough understanding of its standards is particularly important if your company is involved in exporting or importing materials.